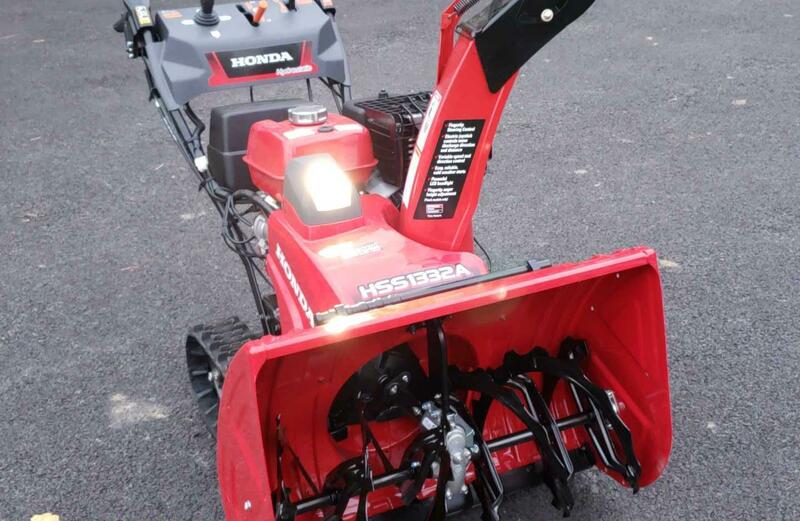 Snowblower Forum : Snow Blower Forums > Snowblower Brand Forums > Honda Snowblowers > New HSS 1332. Good evening everyone. After reading the many posts on this site, I finally decided to pull the trigger on a new snowblower. New HSS 1332. What a machine! Any advice on shear pins and skids? Nice looking machine! Get some shear nuts and bolts just in case, and a spare wrench to tighten. I have a concrete driveway and the steel skids haven't marked it up after two seasons. 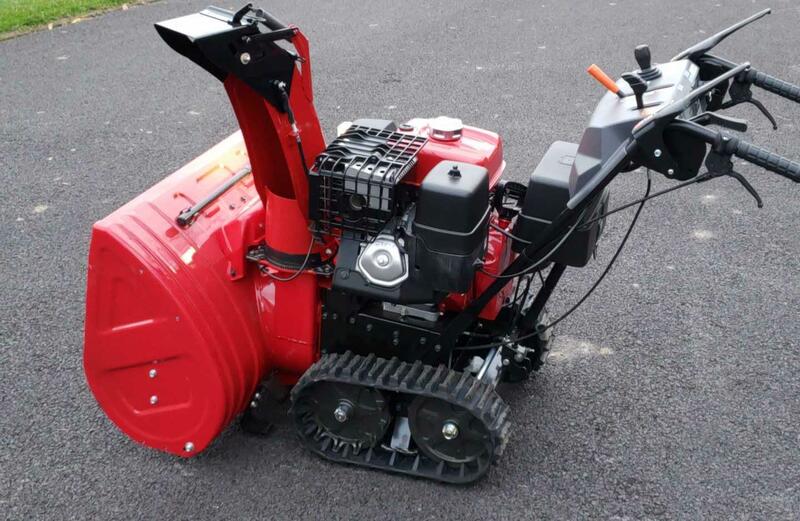 You're going to love your new blower - Enjoy! Thanks guys. 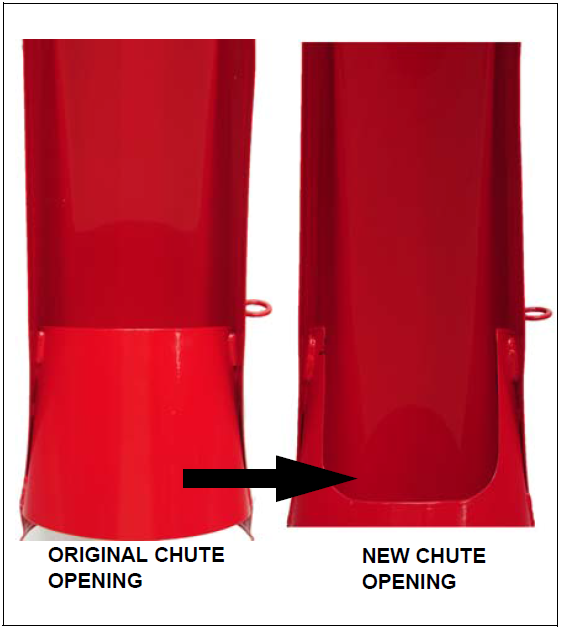 My machine does have the new chute. ( I think, or at least that was what I was told). I made sure of it before purchasing. Anyway, thanks for the link to the skids! Last edited by Honda n CNY; 11-08-2018 at 09:21 PM. X2 on the jet and skids. Welcome! Nice choice. I wouldn’t worry too much about shear pins with the Auger Protection System. Check out the ArmorSkids they are great. I would also recommend getting the service manual. Honda sells them on eBay. Good luck with it. UHHU, that is funny, I would ask them nicely to pick your new snow mule up tomorrow and have them install the new chute since they told you it was already mounted on there. It's a bit irritating that it does not have the new chute. I asked and they said yes. I'm assuming (for now) it was an honest mistake and this will be taken care of. Aside from that, this dealer has been pretty good and gave me a fair deal. It's a stout machine to say the least and the controls for the tracks is a game changer. 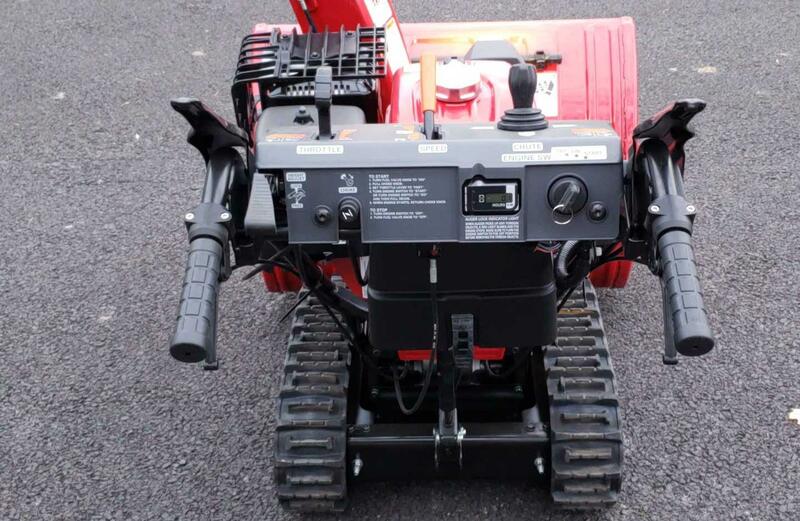 I had an HS 28 tracked machine a few years ago and found it to be a bear to turn/move. The HSS is completely different in my opinion. Thanks everyone. I'm going to order the Armor Skids today for this. I have some shear pins that came with the machine so maybe I'll just see how it goes before ordering more. Thanks everyone! First snow is coming tomorrow! One thing I noticed from your pictures that might be worth double checking is that your scraper bar looks to be set high, possibly on the highest position. This is fine if you're going to be working on very uneven surfaces, gravel, etc. If however you will be working on primarily flat surfaces then you might want to lower the bar a bit. You may know how to it already. If not, see the owners' papers that came with it, it's in there. Also you can ask on here. Much more knowledgeable people than I will be able to help you. I second the recommendation to get the workshop manual. I got mine from Honda Power Equipment official site for about $45.